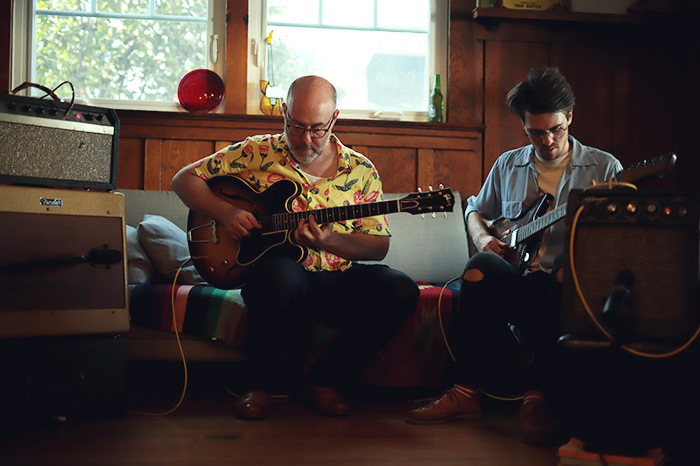 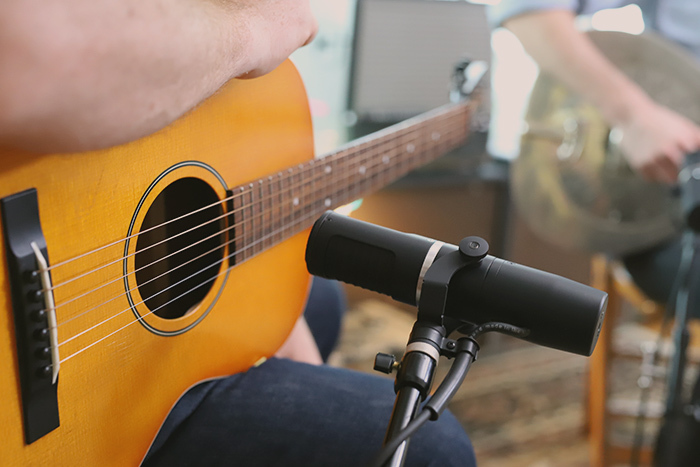 These AEA Sessions videos feature a guitar duet rendition of The Beatles’ ‘Things We Said Today’ and the American classic ‘Ragtime Cowboy Joe’, performed by duo Adam Levy and Mason Stoops of Kibi Dango. 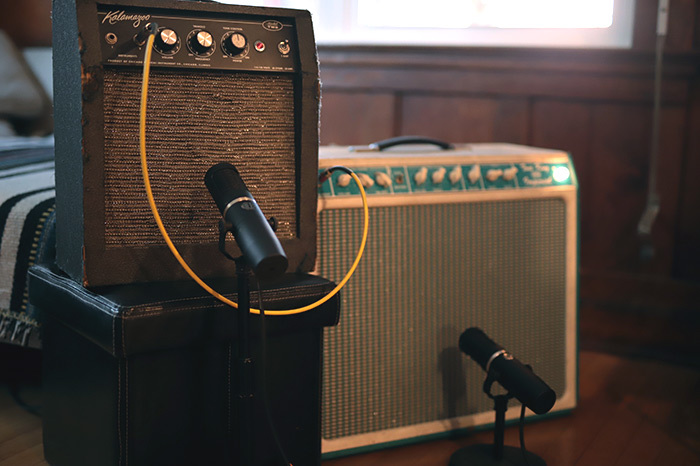 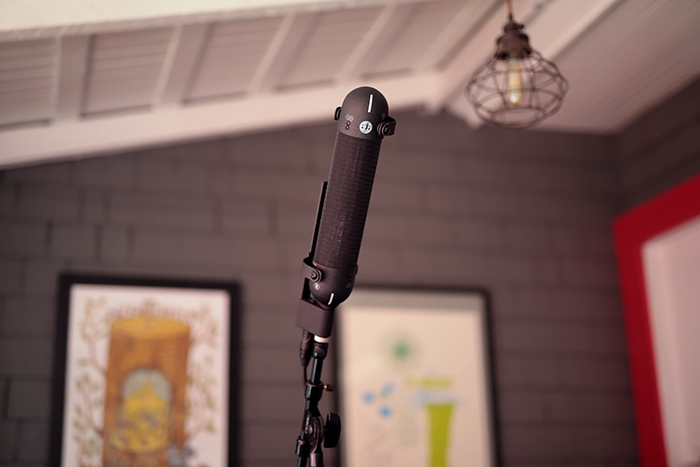 From a cozy, wood-walled home, the performers deliver a surf-jazz version of these classic tunes, recorded up-close by the supercardioid KU5A while an R88 captures room sound from afar. 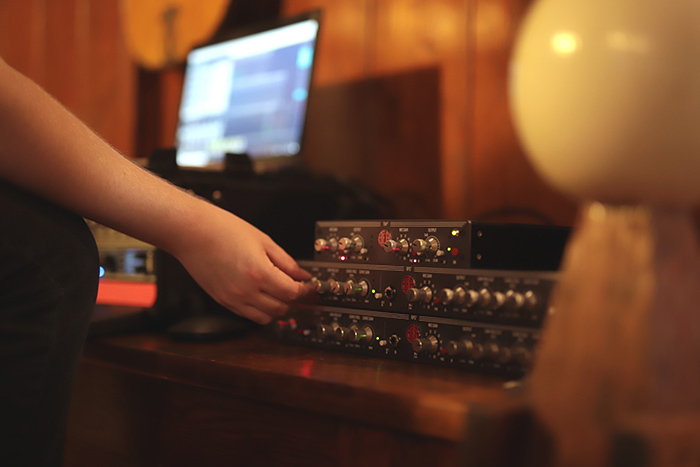 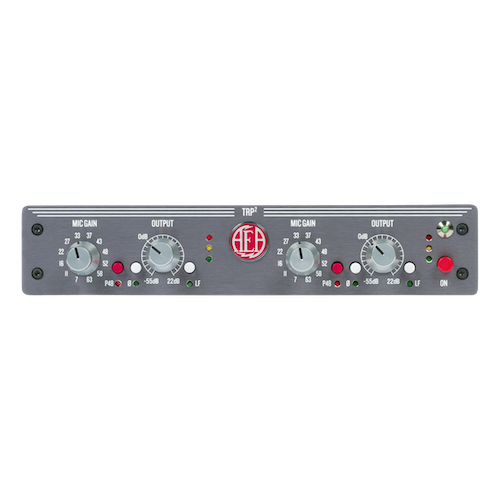 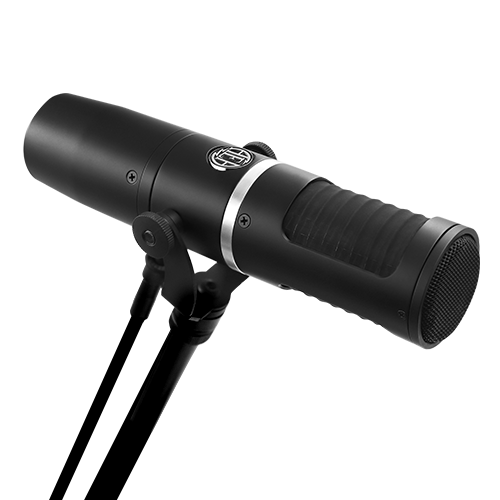 All microphones run through the TRP2 and RPQ2 preamps.